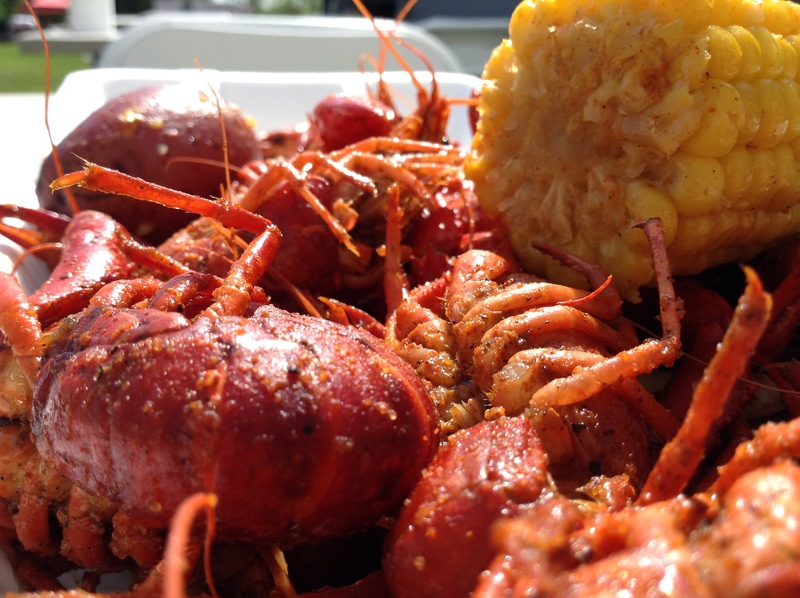 A crawfish boil is always a welcome event. What you see here is my portion for lunch today. It was very tasty! 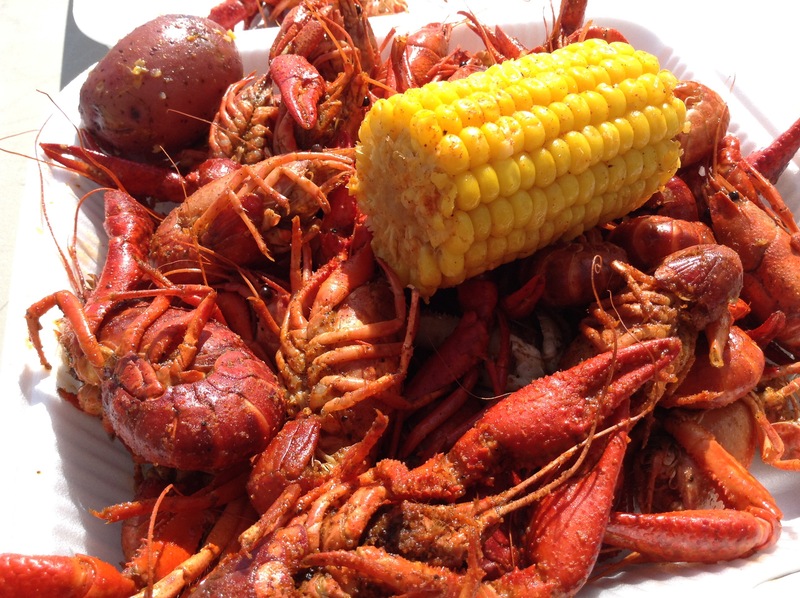 This entry was posted in Fun and tagged Corn on the Cob, Crawfish, Crawfish Boil, Fun, Photography, Potato, Round Rock, Texas.